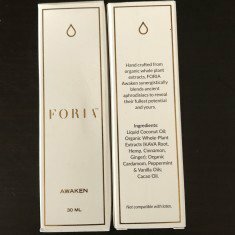 Marijuana Body Lotion – this is infused with 100mg of CBD for arthritis, muscular and joint pain. 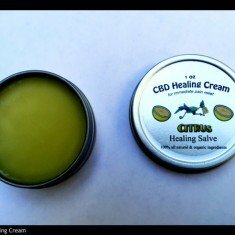 Hemp CBD Cream – this contains 100mg of pure cannabidiol and can be applied in small doses to affected areas. 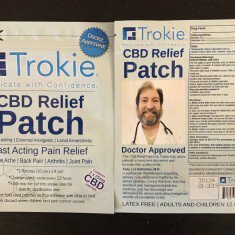 Topical CBD Relief Patch - these are long lasting, external, analgesic patches which offer relief for more than 12 hours. Prana Roll On – this is a mixture of essential oils and cannabinoids and work as an aromatherapy treatment from aches and pains. Veganic Dragon Balm – this is used for the treatment of arthritis and fibromyalgia and contains beeswax, cloves, cocoa butter, coconut oil, eucalyptus, mint, veganic cannabis, and vitamin E oil. These are but a few of the Topicals you can order from our overnight delivery service and we have trained professionals at hand to answer your questions and offer you advice. Koolmj.com is an overnight delivery service operating throughout California. Orders are subject to a minimum $100 spend.